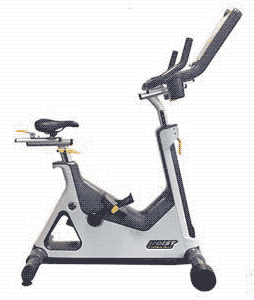 If you're looking for an in home bike that provides a similar experience to outdoor riding, an upright bike is an excellent choice. 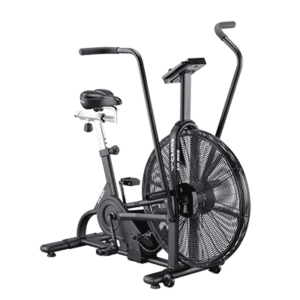 Because an upright bike puts you in a similar body position, you'll use the same muscles you would when riding outdoors. 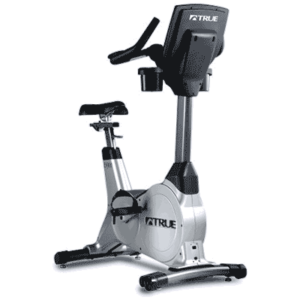 Visit our professional staff today for help choosing the right upright bike for you or click the links below to select the right bike for you.